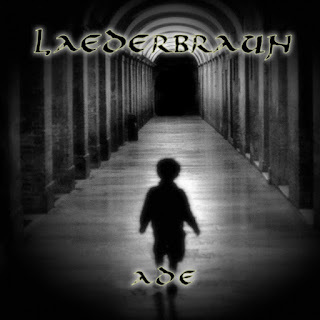 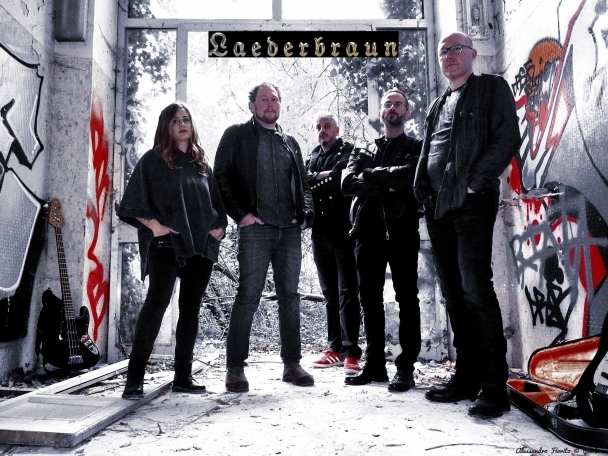 Laederbraun is an Italian rock project that has its roots in the picturesque province of Lecco. The group was born from an idea of ​​Simone Goretti (guitarist composer) flanked by the inseparable drummer Antonio Romano, who brings together around him some artists to give body to the whole. 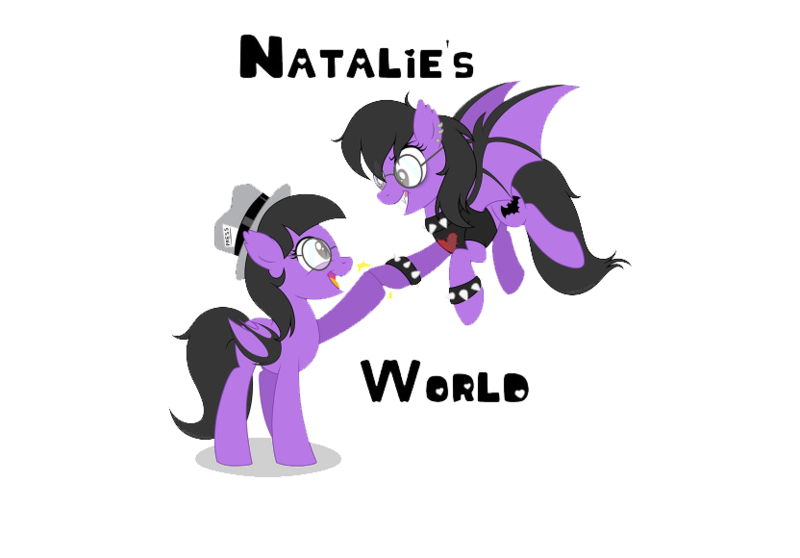 In fact, the entry of the little more than twenty years Isabella Conca, the bass of Gionata Montanelli and the cello of Michele Nasatti become part of the band.